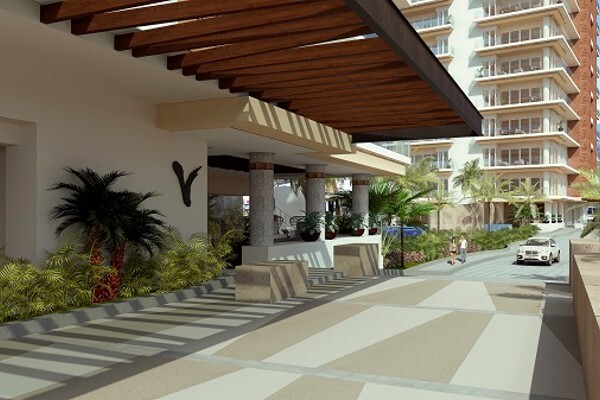 V Marina is one of the most outstanding and exclusive real estate projects in Puerto Vallarta, its privileged location in the heart of Marina Vallarta, will allow its residents easy access to a wide variety of entertainment alternatives, including gourmet restaurants, recreational and cultural activities, exclusive boutiques, spas and art galleries. 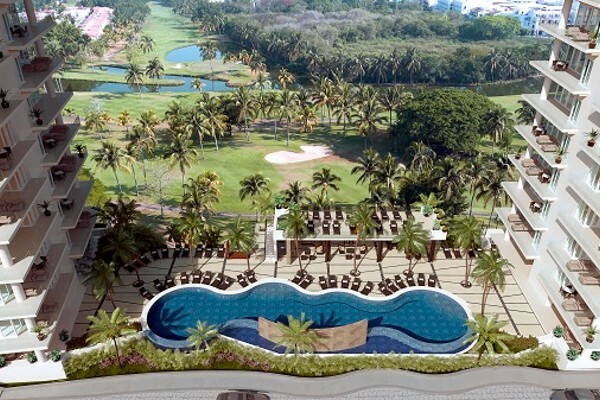 A few steps you will find an attractive 18-hole golf course and just 5 minutes away the Puerto Vallarta International Airport and a wide variety of shopping centers. V Marina will have 2 towers with 92 luxurious condominiums of spectacular design, 40 in Tower A, 52 in Tower B with 1, 2 and 3 bedrooms. Its residents can enjoy a majestic infinity edge pool, jacuzzi, professional gym, games room, bar and grill in the pool, as well as 2 terraces on the roof with BBQ area, bar, lounge areas and sundecks. All this is guaranteed by the excellent history of HEVA SELECT BUILDERS who has been delivering beautiful and functional projects. 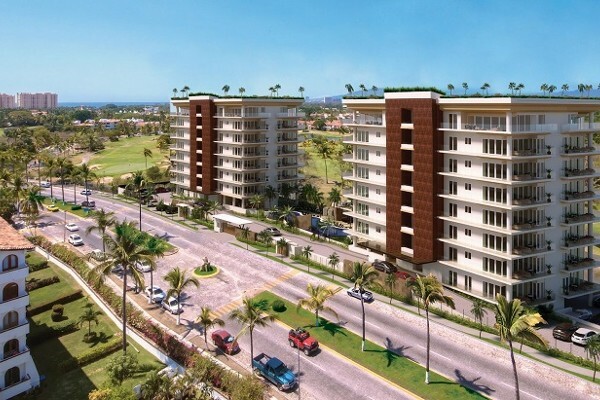 HEVA’s philosophy on condominium development is to deliver a quality home, with upscale amenities in prime locations like Puerto Vallarta, Mexico. HEVA customers will enjoy homes that will last for decades with very little or no maintenance. This makes every HEVA purchase a solid, long-term investment. 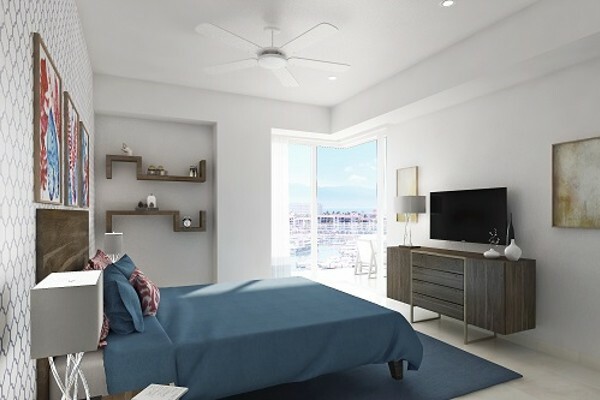 Our collective experience as builders and developers combined with our fundamental approach to our product lets us say with certainty that every single unit we build will make our clients feel safe, secure and at ease in the living experience they deserve, every day, and for many years to come. 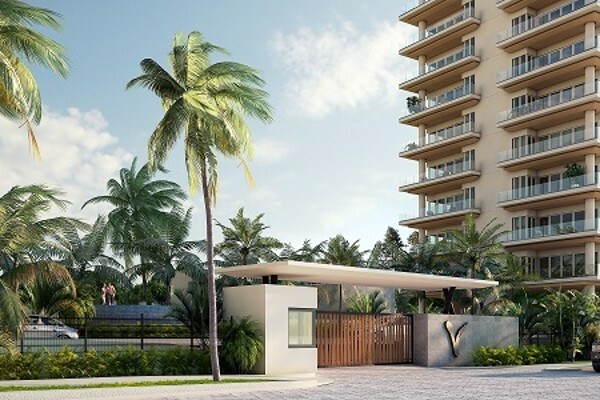 HEVA has 10 years of developing experience in Puerto Vallarta, with such projects as Las Vistas, V399, V177 and now presenting our newest and best project yet V Conchas Chinas. HEVA’s collective experience makes this team the most experienced, knowledgeable and professional in Puerto Vallarta. HEVA Select Builders, We Are Better By Design. •	Cabled for TV, telephone and internet. •	Doors and closets made of fine wood. 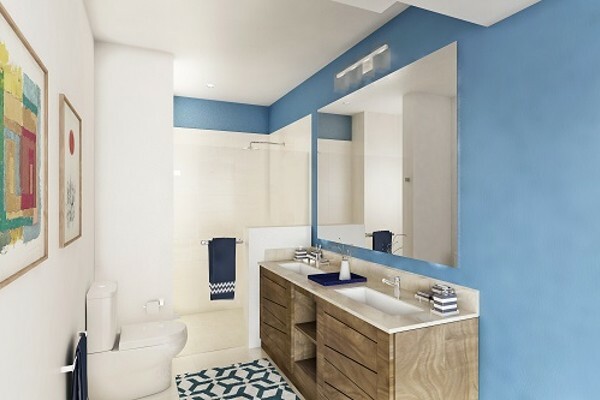 •	High quality/low maintenance porcelain floors. •	Large swimming pool with ample lounging areas. 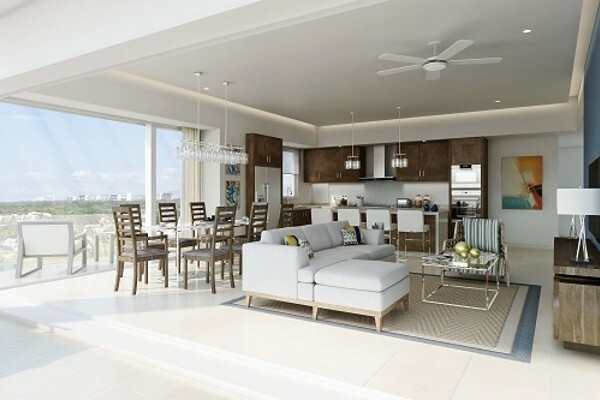 •	Two rooftop terraces, one in each Tower with BBQ and bar, lounging and sundeck areas. •	Anti-reflective, tempered glass windows with white aluminum frames.